Eixample was designed by engineer Ildefons Cerdà to extend Barcelona beyond the city walls it had at the time. It is split into Eixample Dret and Esquerre (Right and Left). The neighbourhood is characterized by its structured layout, with all the buildings laid out in blocks. 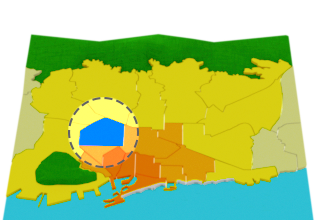 In this article we show you a video in which you will discover the district of Eixample Esquerre in the hand of its neighbors. We also tell you the reasons why you should stay here, its attractions to visit and the best places to eat and go shopping . If you're a student, you will also be interested in learning about libraries, green areas and places to do sport . In this neighborhood there is a great mix of people coming from all walks; the elderly bourgeois, middle class families, the young, and the not so young. It's also known for being the gay district of Barcelona, for which some have dubbed it Gayxample. The Antoni Tàpies Foundation is an interesting place. It was built to promote understanding of contemporary art. You'll love the library devoted to literature and documentation on modern art and artists of our century. 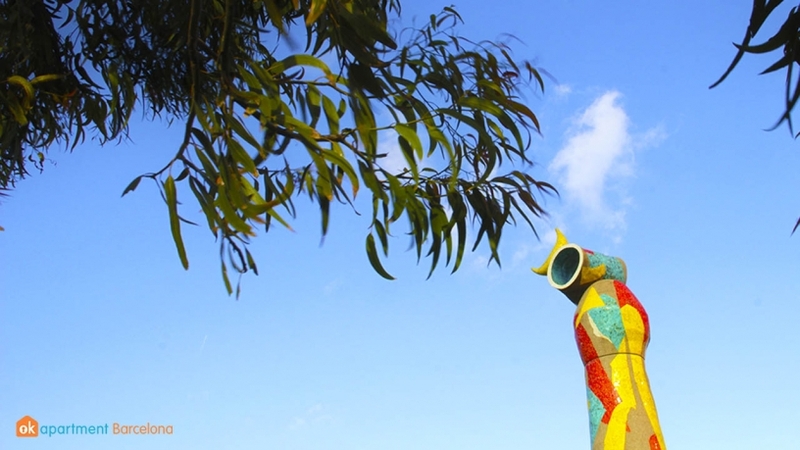 To take advantage of the sun and good weather, we recommend strolling along the Rambla de Catalunya or Joan Miró park. 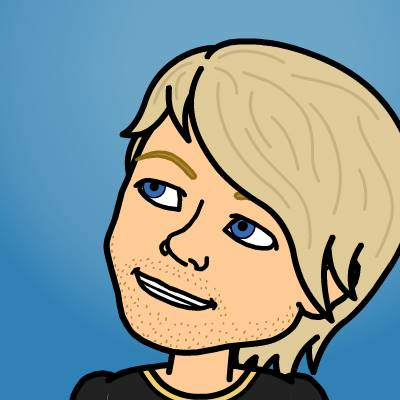 The Definitive Gay Guide to Barcelona Martin Schmidt 28 Jun 2016 Discover the best parts of the city for Gay travellers in Barcelona. 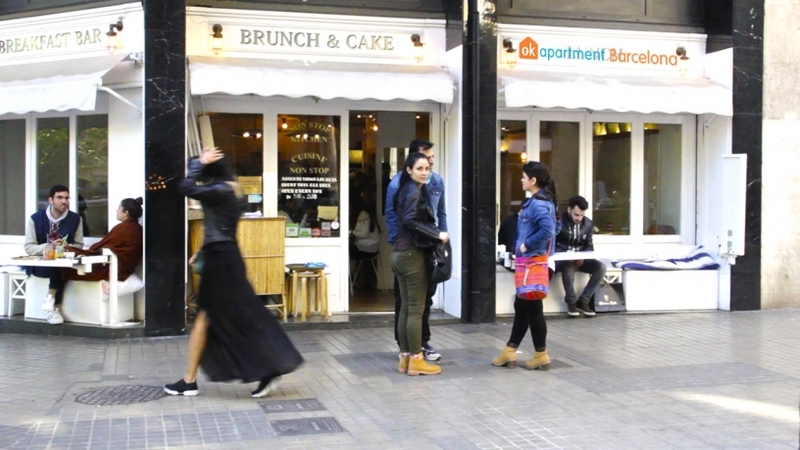 The Eixample Esquerre neighbourhood has a very welcoming atmosphere for students. 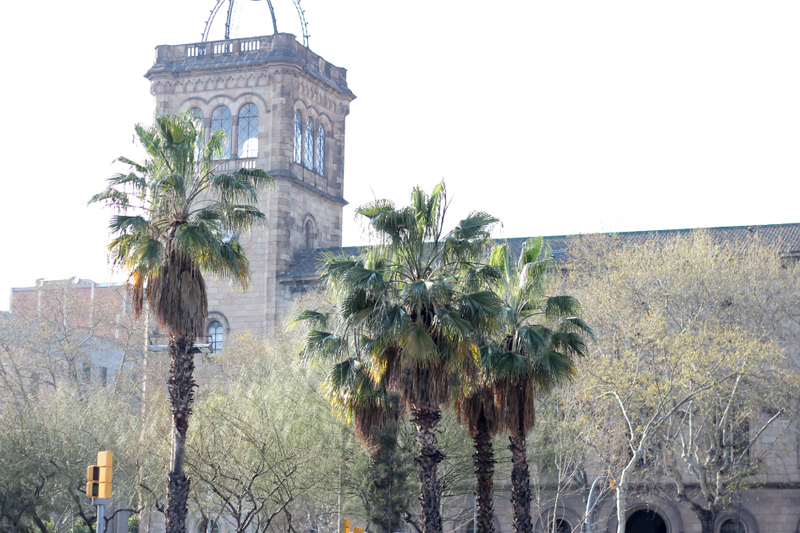 You'll find historical buildings here from the Universitat de Barcelona, like the Faculties of Philology and Mathematics, in addition to the Faculty of Medicine at Hospital Clinic. In addition, you'll also find two Business Schools — EADA and IEBS. The fact that so many universities are in this neighbourhood has created a very diverse student environment. 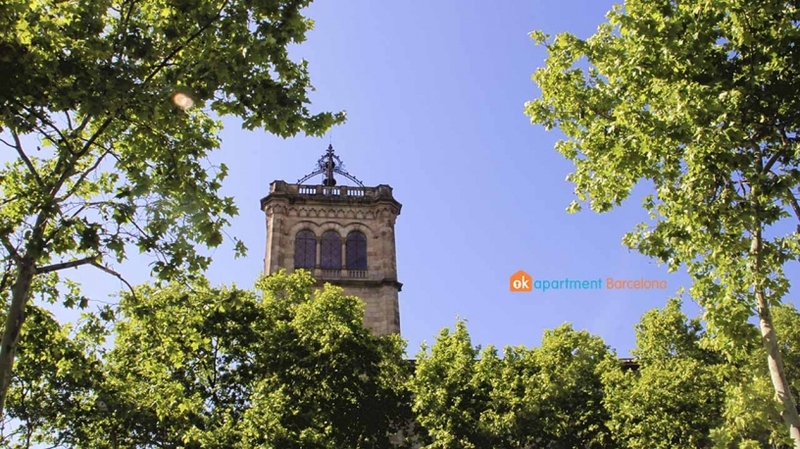 If you feel like coming to study in Barcelona and you're interested in one of these universities, take a look at our selection of student accommodation in Eixample Esquerre. 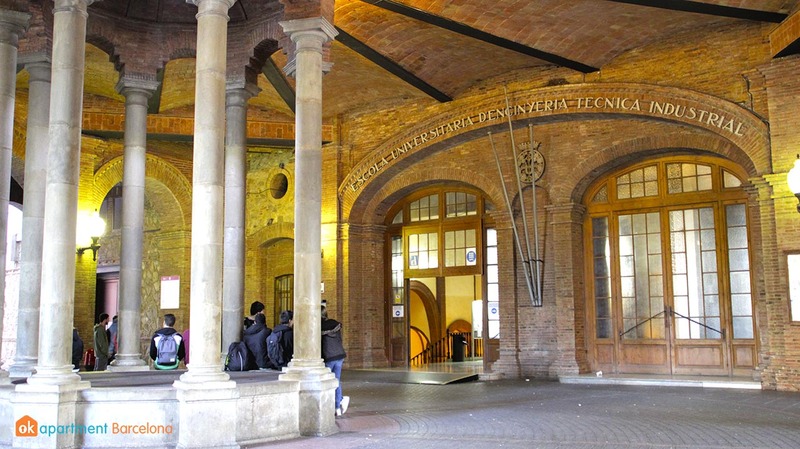 Obviously, each faculty at the Univesity of Barcelona has its own library, as do the business schools. 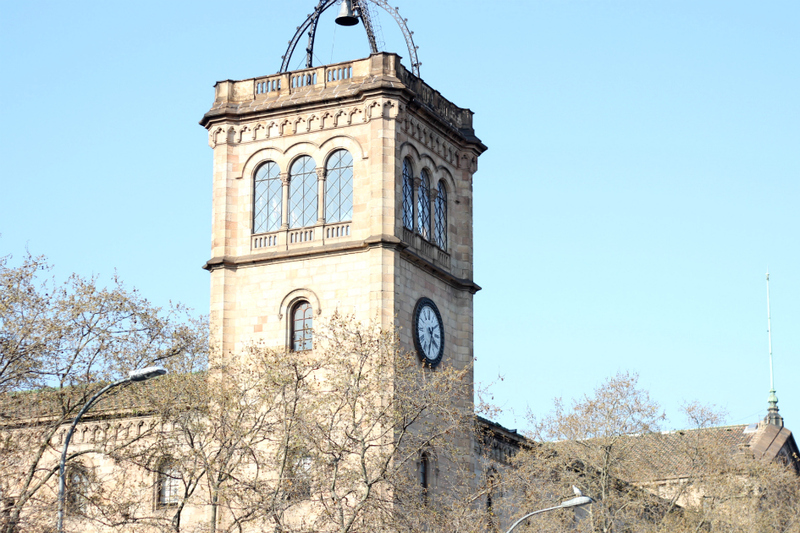 However, there are other municipal libraries that are recommended in this neighbourhood, like the Joan Miró library near Plaza Espanya and the Augustí Centelles library. In addition, there are many student-oriented businesses such as print shops, laundromats and language schools, some of which are accredited by the Cervantes Institute like Don Quijote Language School, Camino and Enforex — just some of the most recognized. 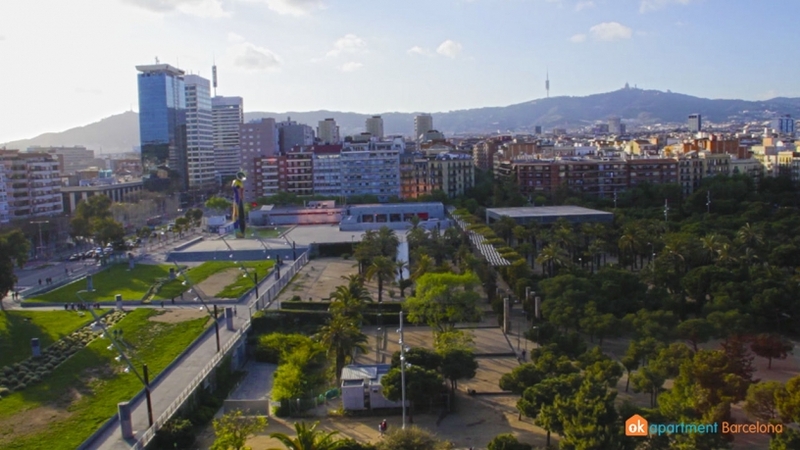 It also has everything for practising sports, whether its the municipal facilities within parks to play football or the basketball courts where you can play with your friends in Joan Miró Park, Jardins d'Emma Barcelona or Jardines de Cèsar Martinell. In this neighborhood there is a wide selection of restaurants. Everyone can find something, but Bodegueta is one of those places worth visiting for everyone. 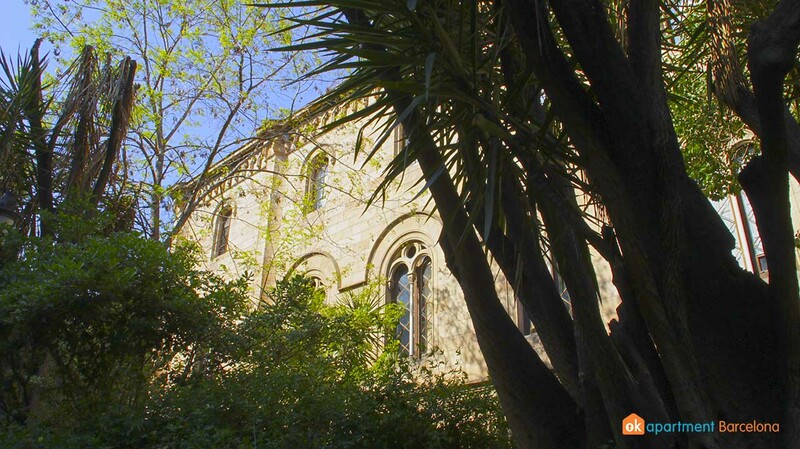 It can be found on Rambla de Catalunya, with very few tourists, so you'll have an authentic place at a good price. You can choose to eat outside on the terrace or inside. For fans of Spanish ham, you have Mesón Cinco Jotas, also on the Rambla Catalunya. They specialize in Iberian cured ham, which is easily the best ham in the world! For those celebrating a special event in life, Cinc Sentits has a Michelín star and boasts a contemporary cuisine inspired by traditional Catalan dishes. Eixample Esquerre is one of the most popular parts of the city for locals in the know to go. It's full of bars and clubs around the Universitat area of the city. So for a great experience head to the famous Hotel Axel that organize terrace parties open to the public each night. Those who like to start their nights with some shots will love Espit Chupitos that offers more than 500 types of shots. To have a more chilled night, there's a lounge bar called Opium Cinema, a laid back and elegant bar with some good music. When it comes to nightlife, Eixample Esquerre has something for everyone. You won't have to look too hard. Many of the best shops can be found around Plaça de Catalunya, on the border between Eixample Dret and Esquerre. Like the massive Apple Store, the "El Corte Inglés" department store, and more. 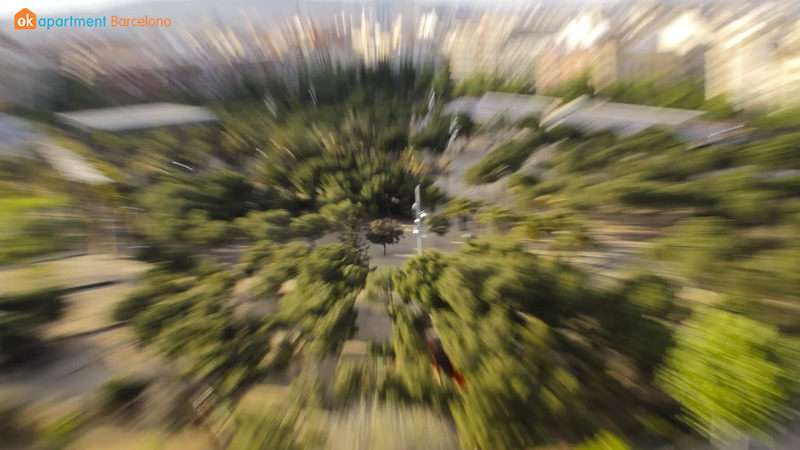 There are shopping centres too, like El Triangle just outside of Esquerre by Plaça de Catalunya, or Las Arenas on Plaça d'Espanya, where you can head up to the roof for full 360º views of Barcelona to discover the city like you've never seen it before or sit on a terrace and enjoy a refreshing drink. The Mercat del Ninot is a typical local market, with lots of fresh produce on offer. It's the perfect place to get some good quality food during your stay in Barcelona. L1 - Red Line at Universitat, Urgell, or Rocafort. L3 - Green Line at Tarragona. L5 - Blue Line at Entença or Hospital Clínic. There are also many taxis and buses at your disposition in this zone.